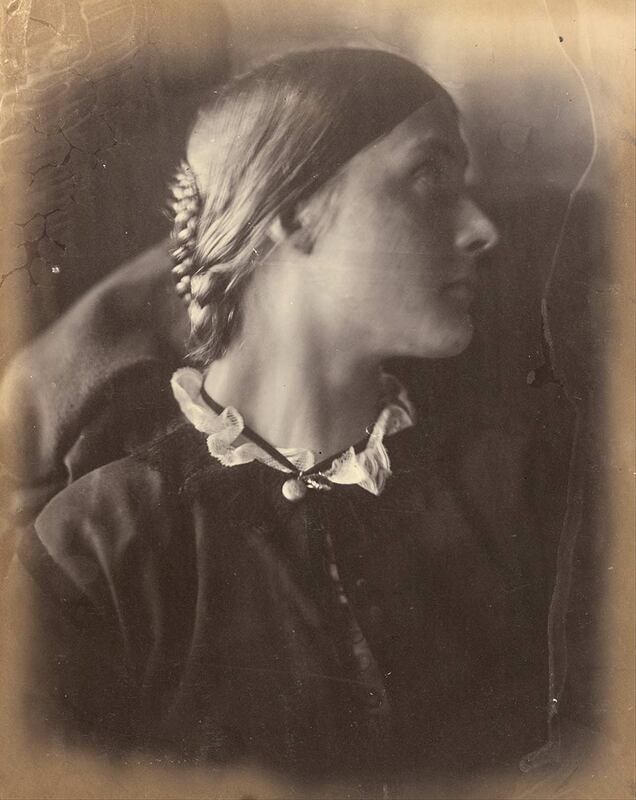 The current exhibition at Melbourne’s NGV, Medieval Moderns: The Pre-Raphaelite Brotherhood, features an early photograph by Julia Margaret Cameron. 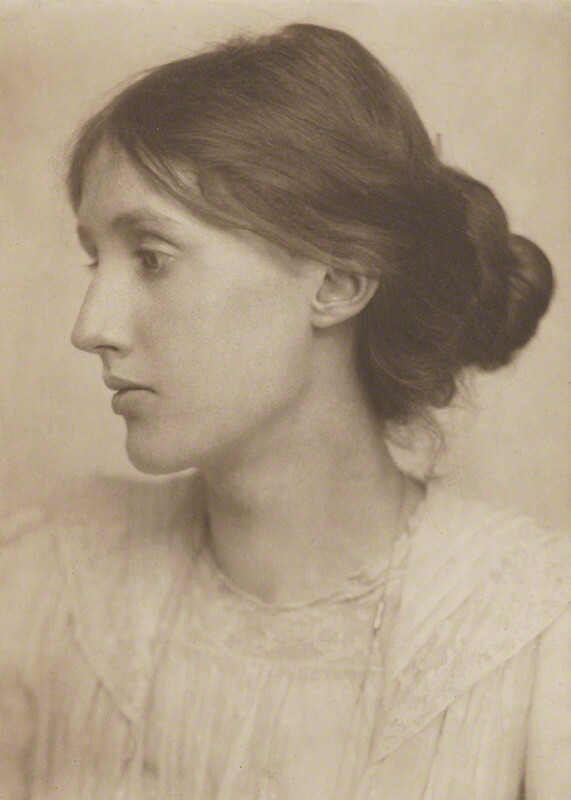 Cameron photographed Jackson in the Pre-Raphaelite style, pensive and ethereal. The Pre-Raphaelite group of mid-19th century English artists had romantic notions about women that influenced Victorian art and was a counter to the prevailing Academy Style of heroines and victims. This showed itself in their preference for a certain type of female head. 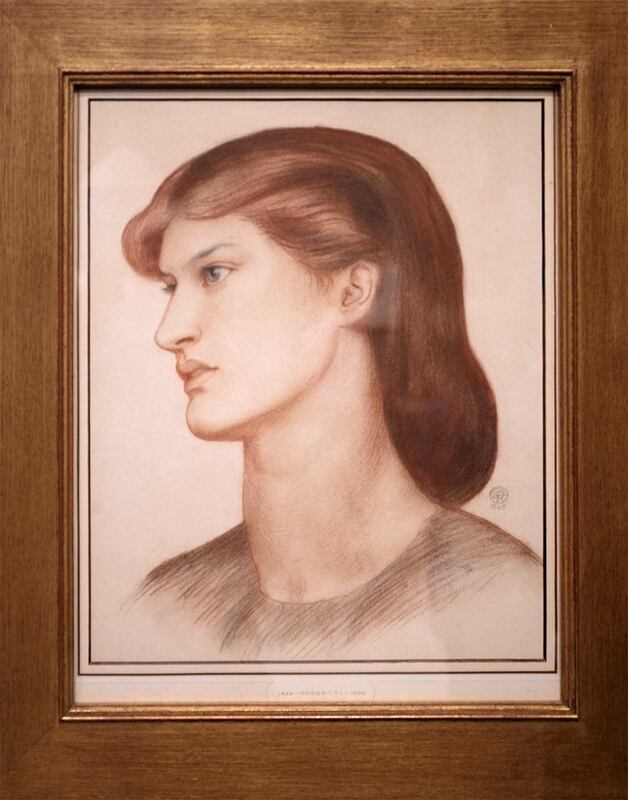 Over and over, their pictures of women show a long neck, a small cupid’s bow mouth, abundant reddish hair, a straight nose and that distinctive large jaw. 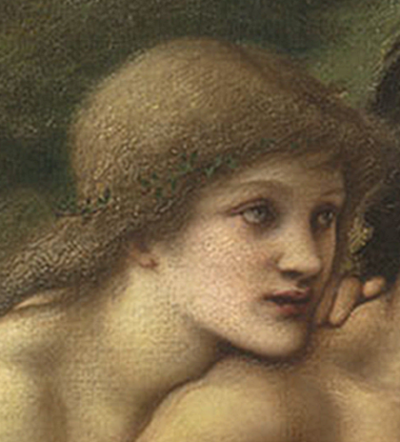 Add to this a melancholic expression and you have almost a formula for the Pre-Raphaelite woman. 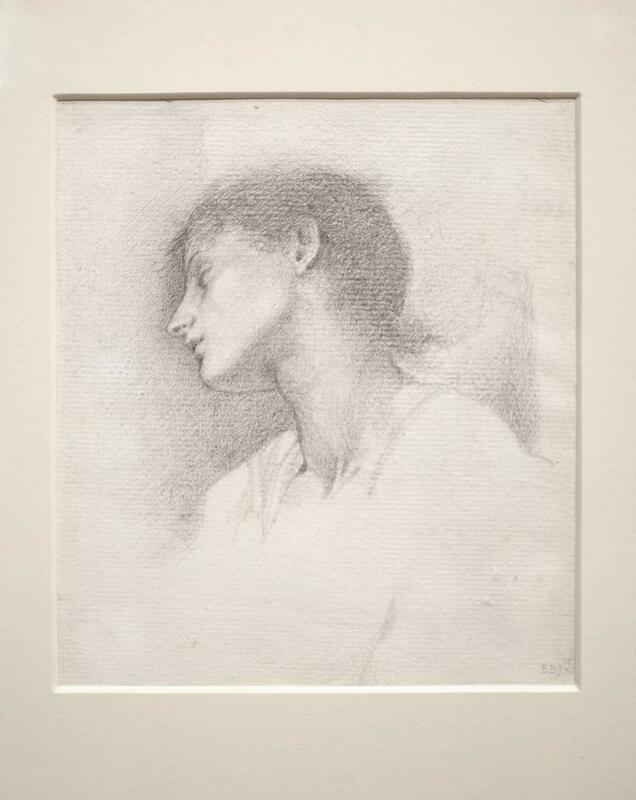 These resemblances are on display in the exhibition through prints, drawings and paintings. 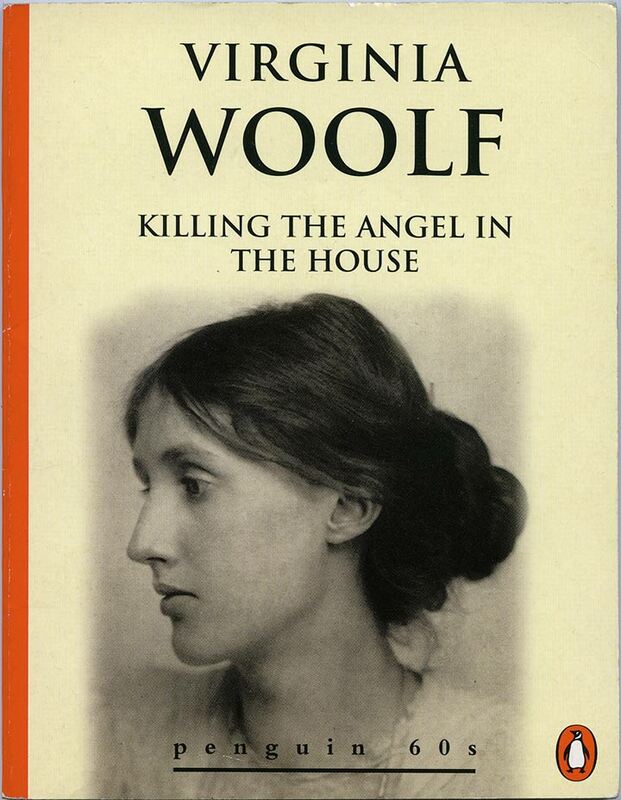 By coincidence, I happened to be reading a book by Virginia Woolf when I attended the exhibition, along with my students. Holding it up in front of Cameron’s portrait and the other pictures left us in no doubt about the Pre-Raphaelite physiognomy. And when you consider the date of George Beresford’s portrait on the cover, you can see that the influence of Pre-Raphaelite womanhood had lasted forty years, into the new century.